Hot beverages, roaring fireplaces, soul warming foods are waiting for you this season in Dubuque. 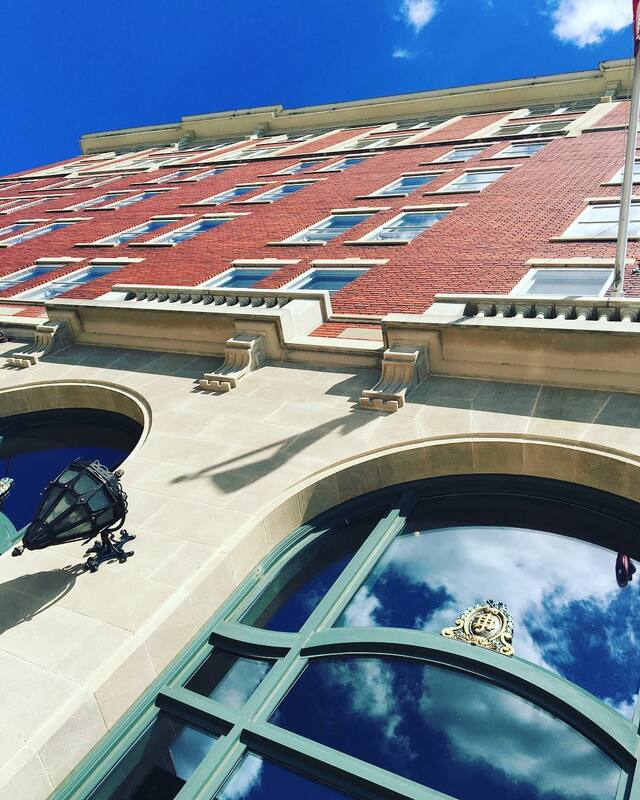 Find all of the warmth, happiness and coziness, in Dubuque's rich community on your next trip. 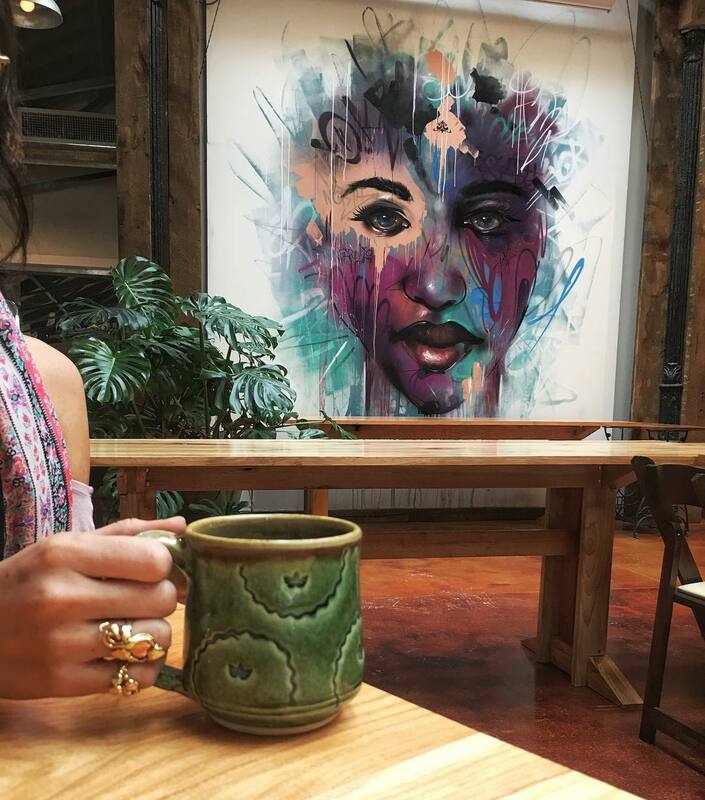 Dubuque is overflowing with cozy coffee shops that each have their own stories to tell. Hold a cup of steaming coffee and you immediately feel the warmth from inside out. Winter time is the perfect opportunity to sit by the fire. The Hotel Julien has the coziest fireplaces in their lobby for all to enjoy. Whether you are chatting with friends or getting lost in a good book, this charming spot will surely lift your spirits. 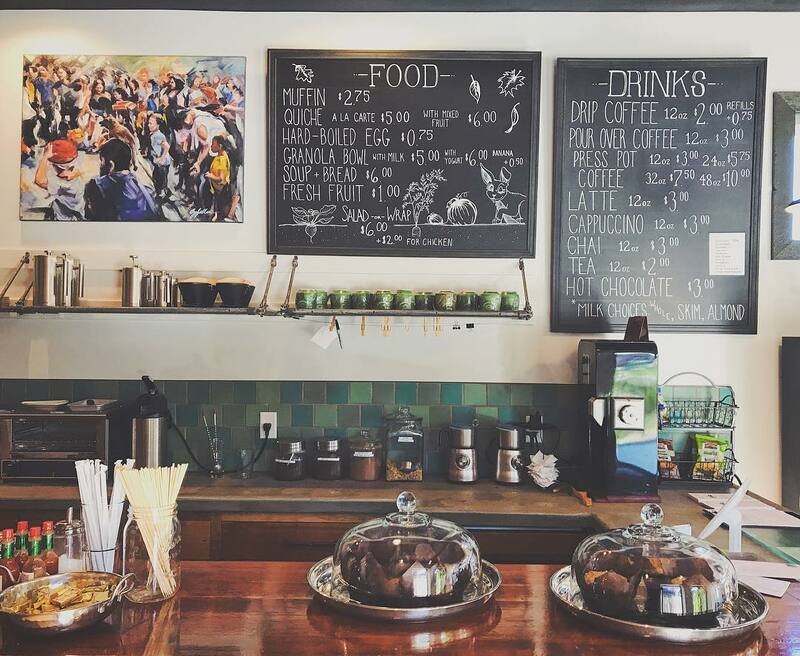 Think hearty sandwiches and pastries, local takes on pizza, and a bowl of hot soup. Being a true Midwestern city, Dubuque know a thing or two about comfort food. 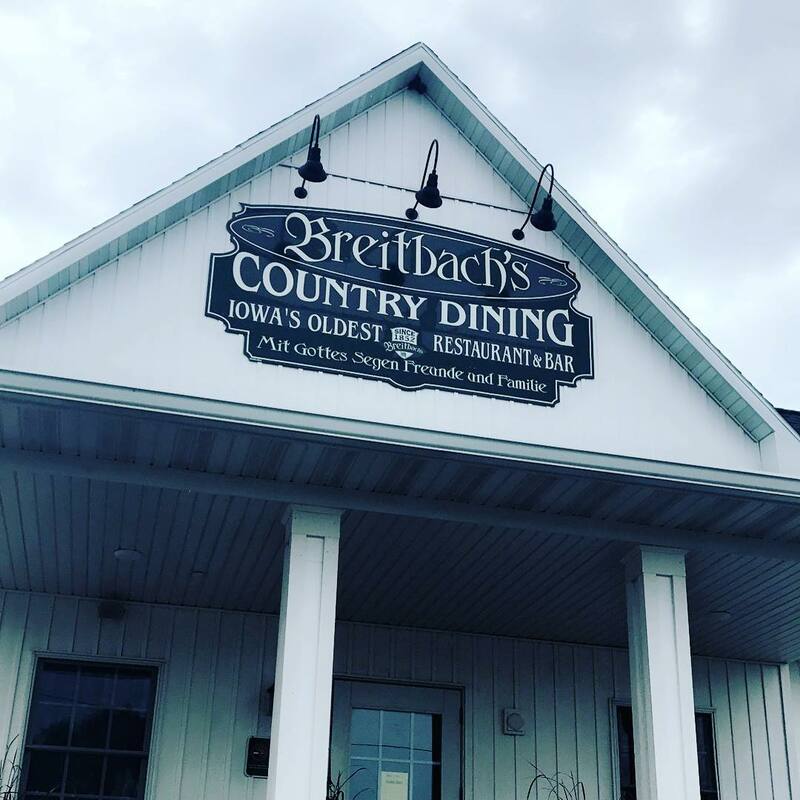 Make sure to check out Iowa’s oldest restaurant, Breitbach’s Country Dining, Vinny Vanucchi’s Little Italy, and L.May Eatery. Hygge is all about being warm, cozy and dressing for the weather. Grab that extra fuzzy sweater, a warm hat and cozy pants for when you call it a day. Forgot to pack it? 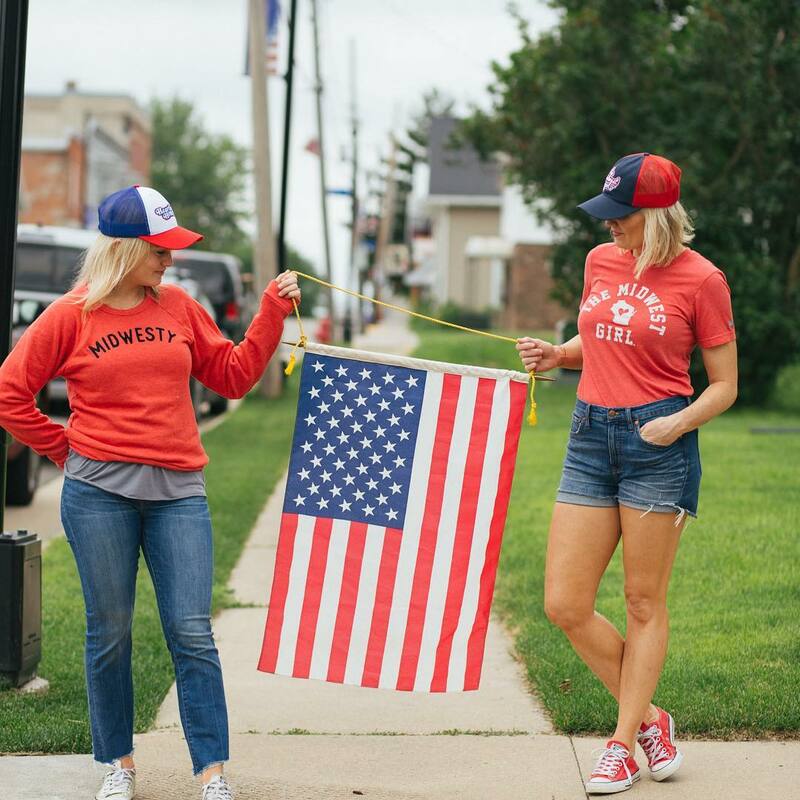 Don’t worry, make a stop at the Midwest Girl to pick up winter wear at the locally owned shop. 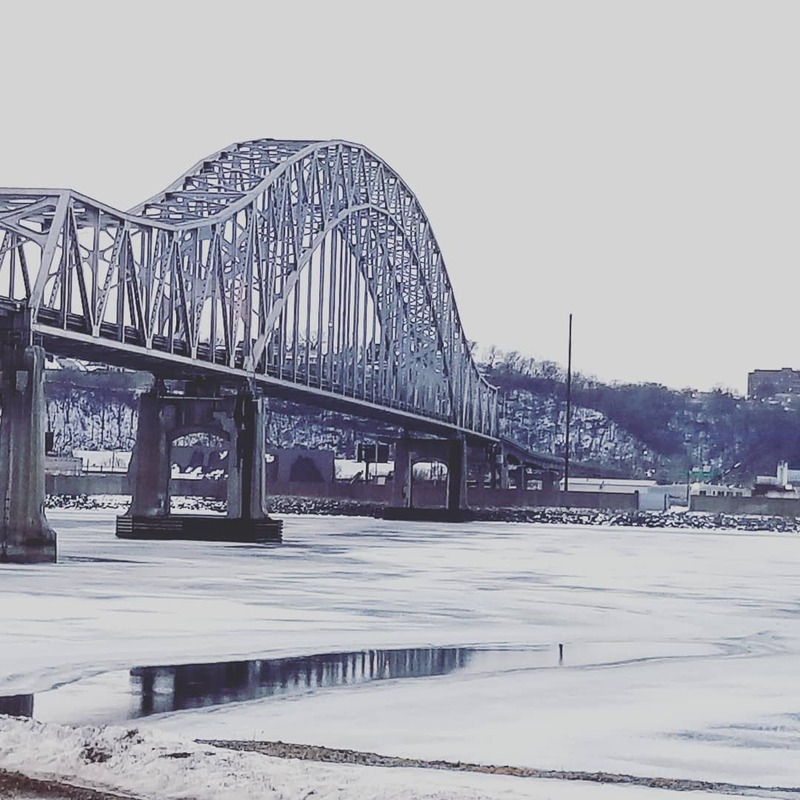 While here in Dubuque, really pay attention to the local hospitality, the beauty of the glistening ice-covered river and the colorful murals scattered throughout where Iowa started.